I’m participating at Lost in Translation exhibition in Riversite Studios in London with (to my own surprise 😉 ) painting. 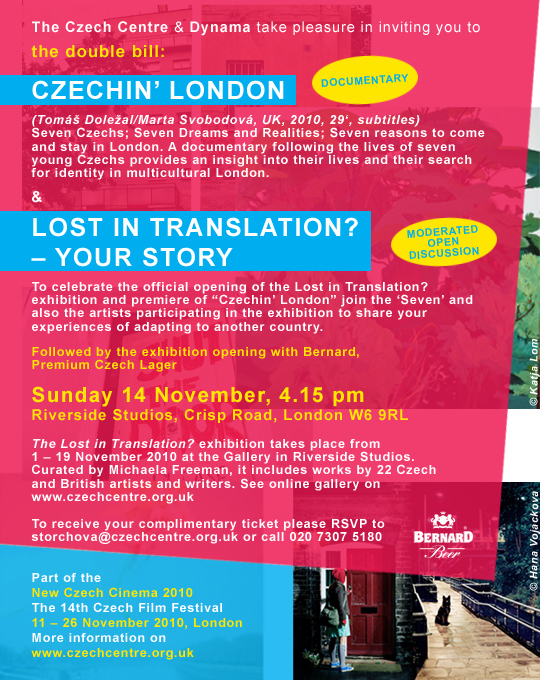 Please stop by if you happen to be in London. ~ by marura on October 29, 2010.